Ron Lynch is a unique creative force in the marketing industry. A background in retail operations, filmmaking and product design made him naturally take to making infomercials in the early 2000’s. He worked early on with brands like SpaceBag, American Tourister and Orange Glo to develop direct response short form spots that sold millions. In the long form space Ron’s first infomercials were The Ultimate Chopper (80MM), The FlavorWave Deluxe Oven (100+MM), The Total Trolley Ladder (80MM), SmartWare (80MM) and Light Relief (Over 100MM). That would be pretty good for an entire career. These were actually his first five long form infomercials in order. As of 2014 he has written, directed and executive produced over 90 long form commercials and 300 traditional short form television ads. He has won numerous Telly’s and ERA awards including “Best Infomercial of the Year” and “Best Hardware Infomercial of the Year” for Total Trolley. In the past 7 years his strategic outlines have helped guide product launches for Rug Doctor, Eagle One, AeroGarden, Silk’n Beauty, Tanda Me, Robin McGraw Revelation, BackJoy and everybody’s favorite GoPro. His work has included new individual product launches for corporations like The Hunter Fan Co., Valvoline, Johnson & Johnson and The S.C.Johnson Family of products. He has helped entrepreneurs and Fortune 500 companies alike build brands through direct sales via television and the web. 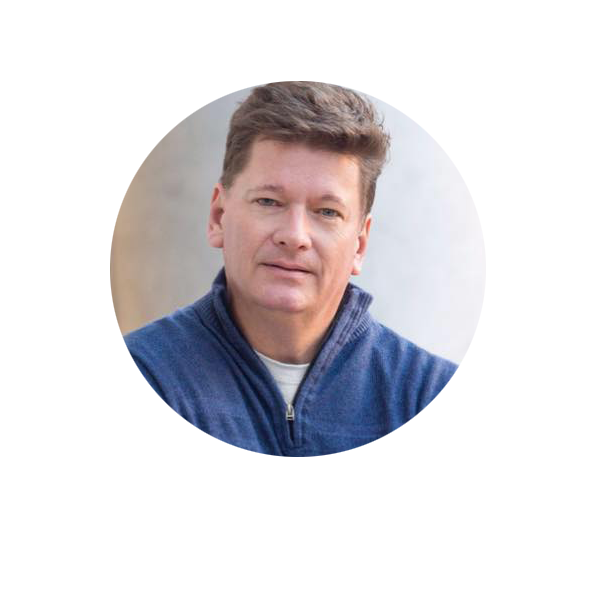 Ron currently consults for a variety of consumer companies, does success coaching for elite marketers and frequently speaks at Universities as an expert in the Direct Response field. Additionally, he is an accomplished author and screenwriter. 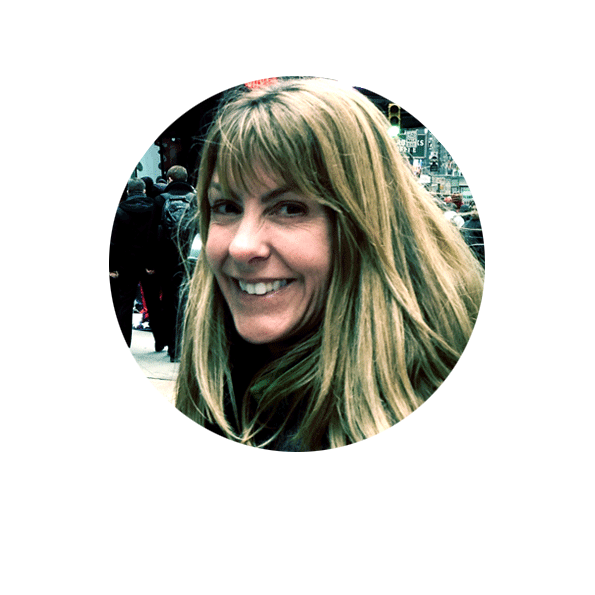 Lynne Thompson is a veteran Senior Producer with a wealth of experience. Her producing career has taken her across the US and around the world. She has effectively put together crews across cultures with work in Italy, Greece and perhaps, most notably, in Egypt during the Arab spring. Lynne’s meticulous attention to detail and her forethought for both shoot and client needs make her the ideal producer for your product. Her critical thinking and strategic planning make her an asset to every client; so much so, we had to make her a partner in the Agency to keep you from stealing her. You’ll still try. She effectively has managed multiple projects over the past five years with the Big Baby team and brilliantly facilitates the production communications for your account. Her extensive account experience with our team has seen her lead producing work on over 25 brands in the past 5 years. Previously in her career, Lynne facilitated similar responsibilities for the Weyerhaeuser Company’s in-house production group. She is an avid gardener with a professional background in Pacific Northwest horticulture and her knowledge of ‘plant Latin’ is worthy of a gameshow appearance. No production detail is too big or small for Lynne. She watches your budgets with incredible stewardship, kindness and discipline that ensures your money ends up on the screen and online, where it belongs. Tina came to Big Baby Agency with over 20 years experience in post-production and over 13 years of experience making infomercials. She knows that clients have spent years nurturing their products and loves the process of launching new shows to see what they can achieve. Tina has worked on many successful campaigns including, Rug Doctor, Silk’n FaceFX, Silk’n Flash&Go, and Clarisonic Skincare. Her client list also includes Johnson&Johnson, SC Johnson, Conair, NuvoH20, and BackJoy. 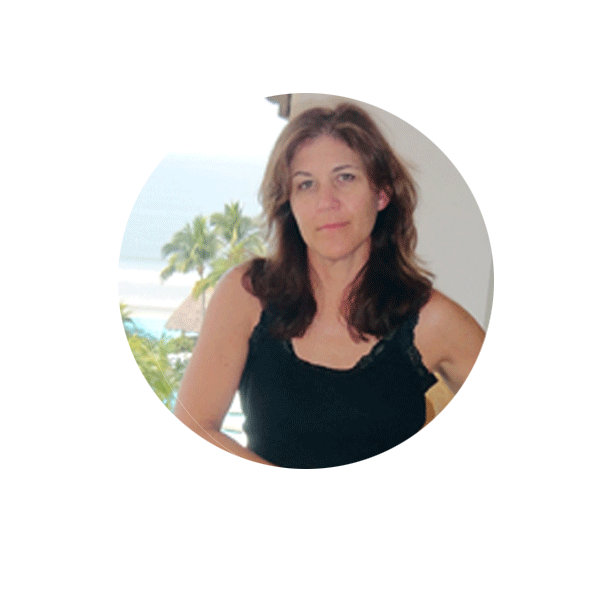 Whether your product has millions of dollars in sales or hundreds, Tina will treat your project with the same enthusiasm, professionalism and dedication. Taking words from the script, pictures from the shoot, and putting the story together is her passion.